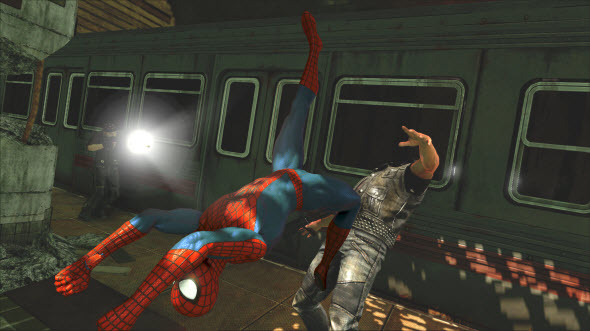 Despite the fact that The Amazing Spider-Man 2 game will be released pretty soon, at the moment we haven’t watched any project’s gameplay video and there aren’t lots of information about it. But today we will try to change this situation a bit, having shown you new screenshots, a couple of The Amazing Spider-Man 2 videos and having told you some new details about this action-adventure. Thus, recently Escapist’s employee - Andrea Rene - has managed to get an exclusive interview with the creative director of Beenox (game’s developer) - Thomas Wilson, who has told a lot of interesting things about the project and presented its first gameplay demo. Since this The Amazing Spider-Man 2 video lasts as long as 13 minutes, then we will try to describe the most interesting moments of the upcoming game from this video. 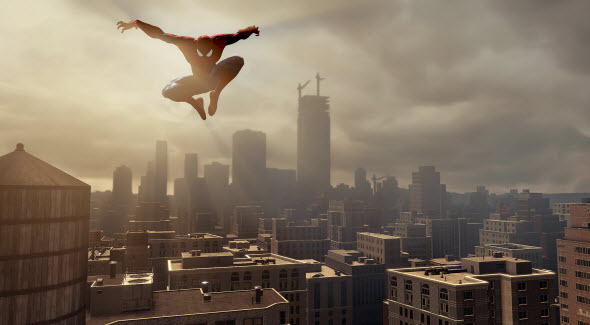 So first of all, the developers have significantly improved the whole open world of the project - the city streets, the districts and the architecture, - the game mechanics, they have also introduced a new system called Hero or Menace. The point of the latter one consists in the Spiderman’s reputation (if he helps stop crimes and save the citizens of New York, then he has a good image and the rewards, and if not - negative one). 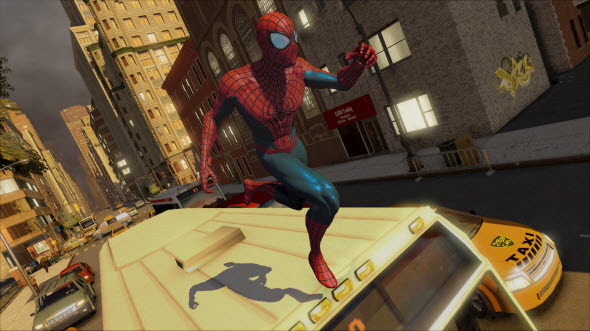 In addition, the players will have an opportunity to try themselves in the role of Peter Parker who is able to carry out his own investigation and ask different questions. The employees of Beenox have also introduced new villains’ archetypes, an oppurtunity to being attacked of multiple foes, and the improved acrobatic combat mechanics and the web arsenal. 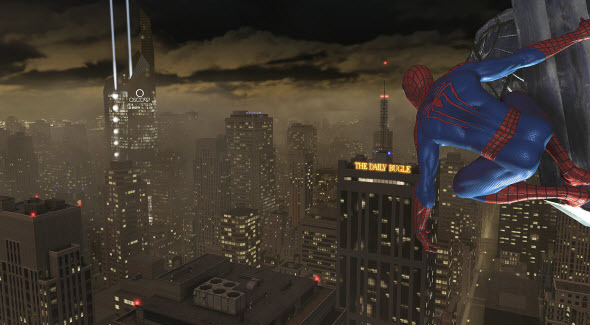 If you want to know more about all of the features, we suggest you watching the first The Amazing Spider-Man 2 video, and if you want to evaluate the actual project’s gameplay, then watch the second The Amazing Spider-Man 2 video. 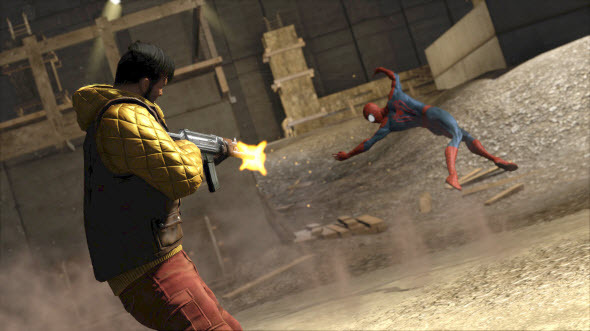 In addition, the fresh The Amazing Spider-Man 2 screenshots, which we are glad to show you, have appeared in the network. 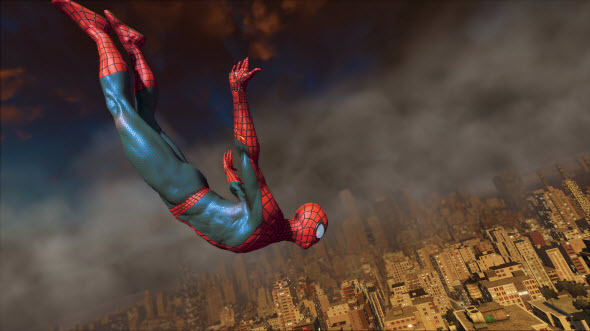 The Amazing Spider-Man 2 game will be released in Europe on May 2 this year for 3DS, PC, the consoles of the current and new generations.